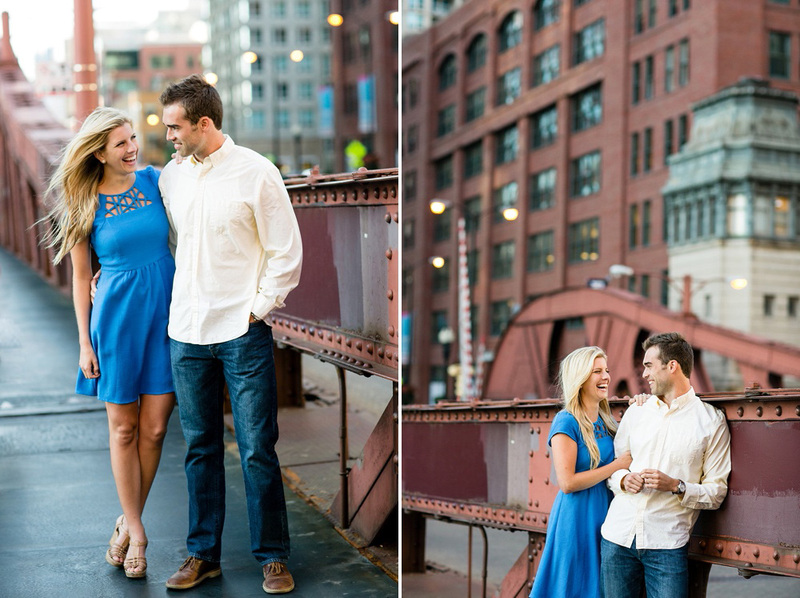 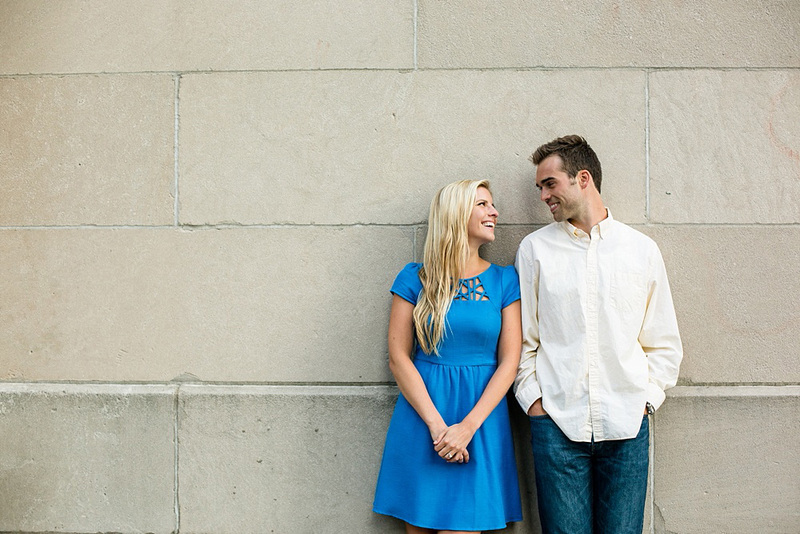 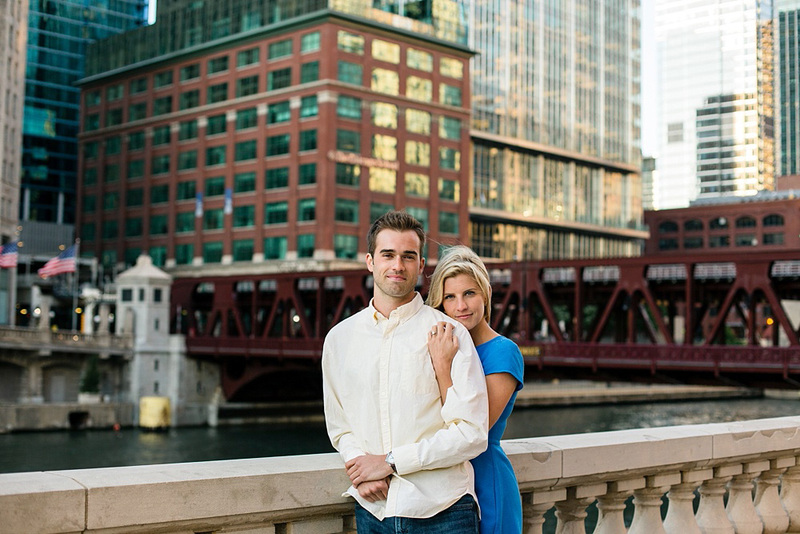 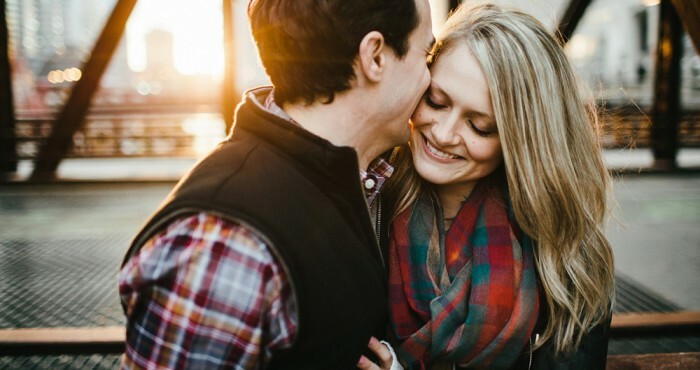 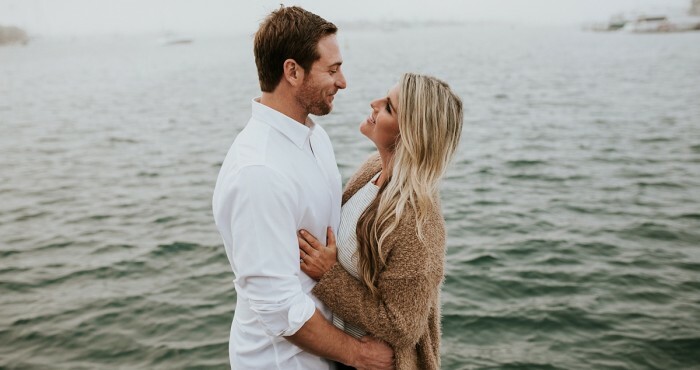 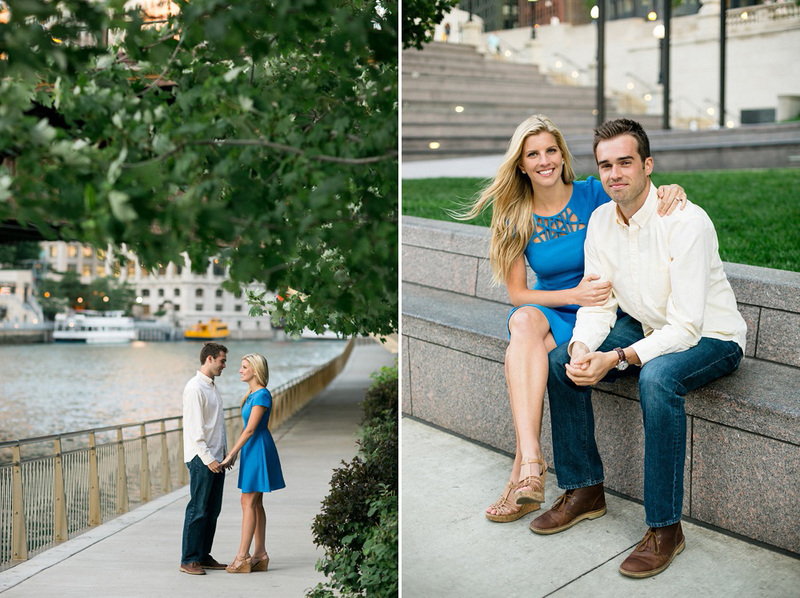 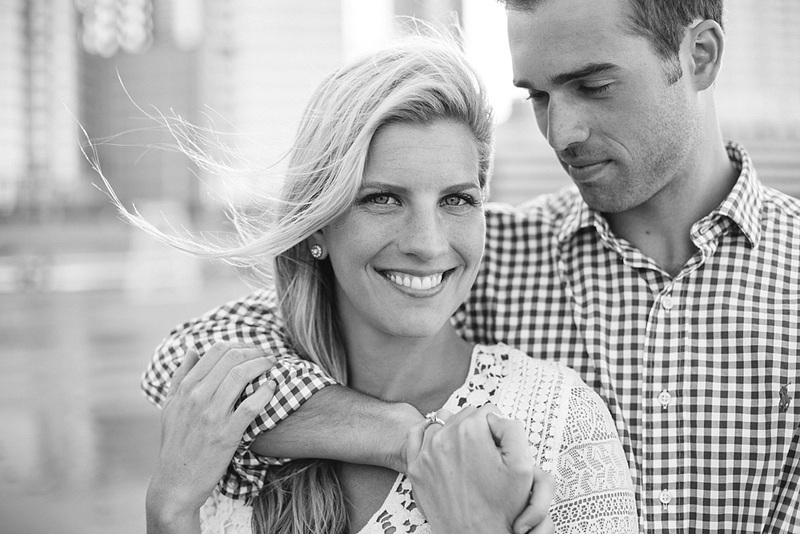 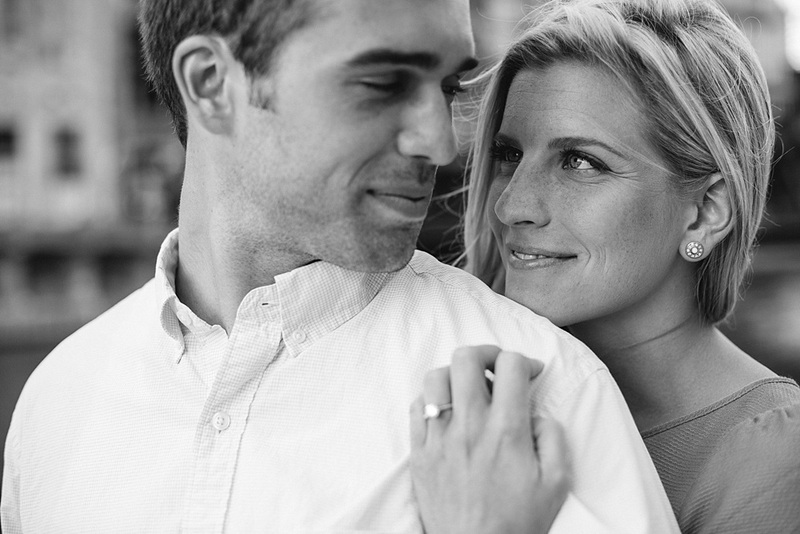 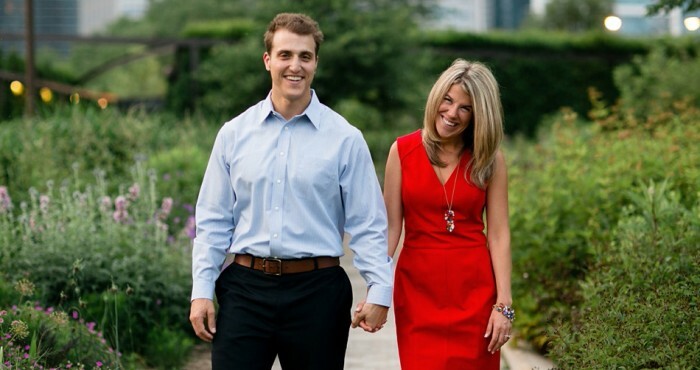 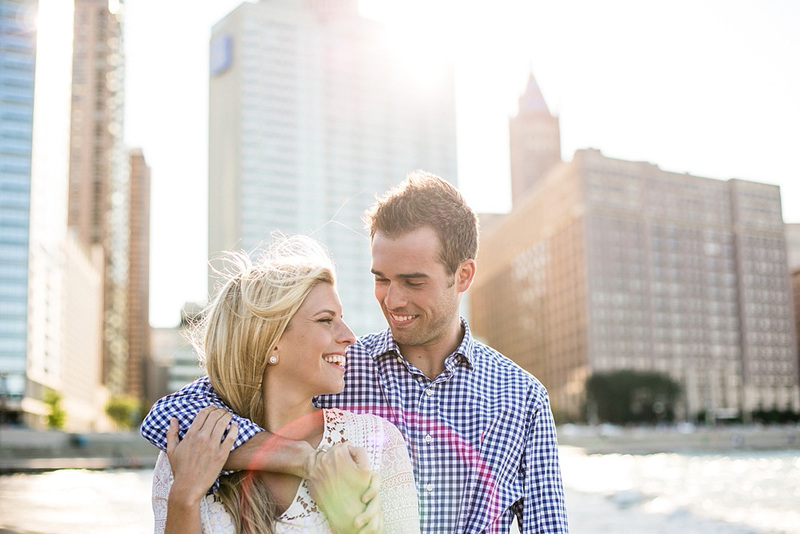 Two days until these two get married and couldn’t be more excited to be capturing their day. 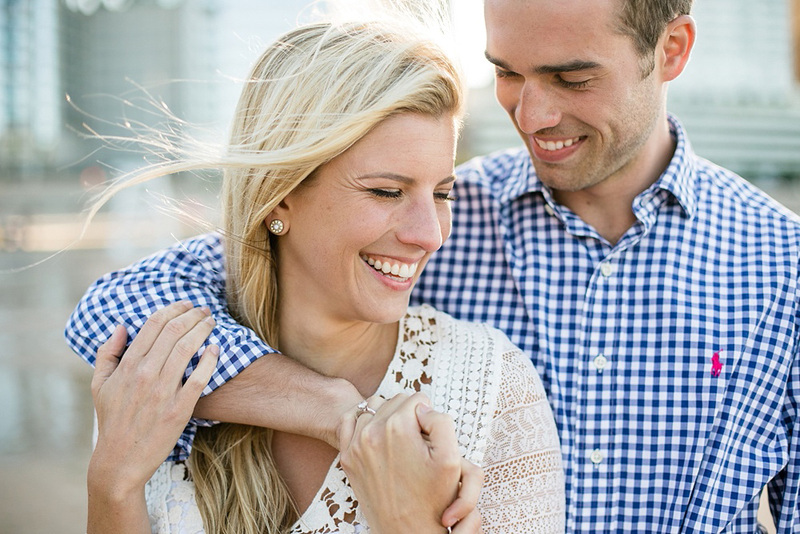 Here’s a look back at their engagement session from earlier this summer when days were longer, the sun was warmer… and the wind was probably the strongest I’ve ever had on a shoot. 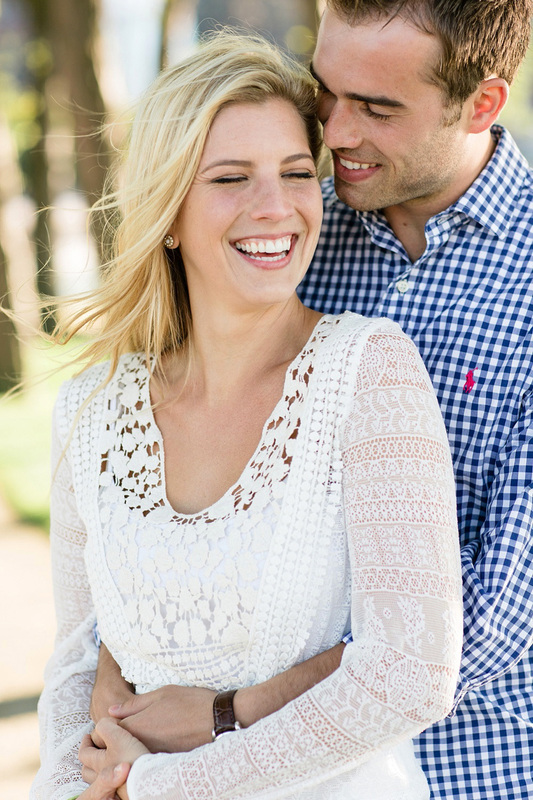 Amelia and Michael, can’t wait for Saturday!